There survived in medieval Europe a tradition of kingship more exalted than that of feudal overlord. The king was not merely the, apex of the feudal pyramid, but the anointed Vicegerent of God upon earth. The collapse of the Roman Empire had not entirely destroyed this Roman conception of sovereignty, and Henry now set himself to inject this idea of kingship into the Anglo-Norman State. 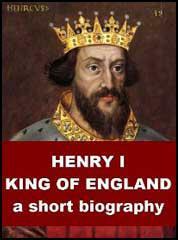 The chroniclers spoke well of Henry I. We must regard his reign as a period when the central Government, by adroit and sharp accountancy and clerking, established in a more precise form the structure and resources of the State. 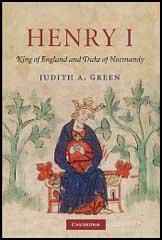 On the whole, Henry I got a good press from the chroniclers of the day. In part this might be attributed to fear or hope of favour; in part to tact, since for example William of Malmesbury's Chronicle of the Kings of the English was dedicated to Henry's most distinguished illegitimate son, Robert earl of Gloucester... Several of the chroniclers are frank about some of his weaknesses, all praise his virtues. God had endowed him, says Henry of Huntingdon, with three gifts of wisdom, victory and riches; but these were offset by three vices, avarice, cruelty and lust. In political affairs, Henry was more cautious than Rufus, more thoughtful (or calculating), and by all indications more intelligent. 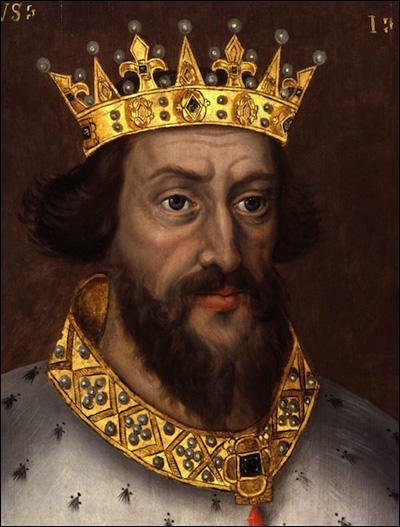 He was unique among medieval monarchs in maintaining strict peace throughout his kingdom of England during his final thirty-three years - an achievement that was widely and deeply appreciated by his subjects. He maintained this peace through a policy that combined strict justice, high taxes (particularly in times of war in Normandy), severe punishment for wrongdoing, and the adroit use of royal patronage to attract talented new men to his court while at the same time keeping most of the old conquest families loyal to his regime.